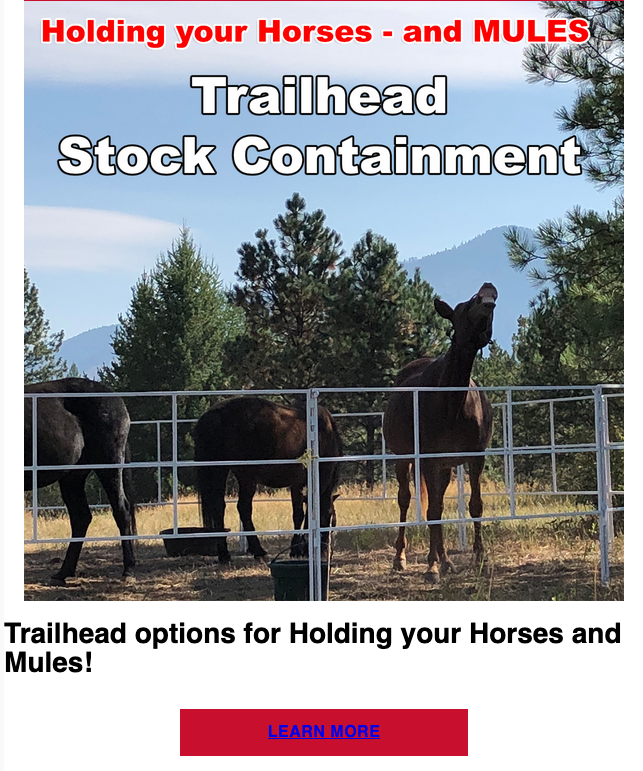 Trailhead options for Holding your Horses and Mules! 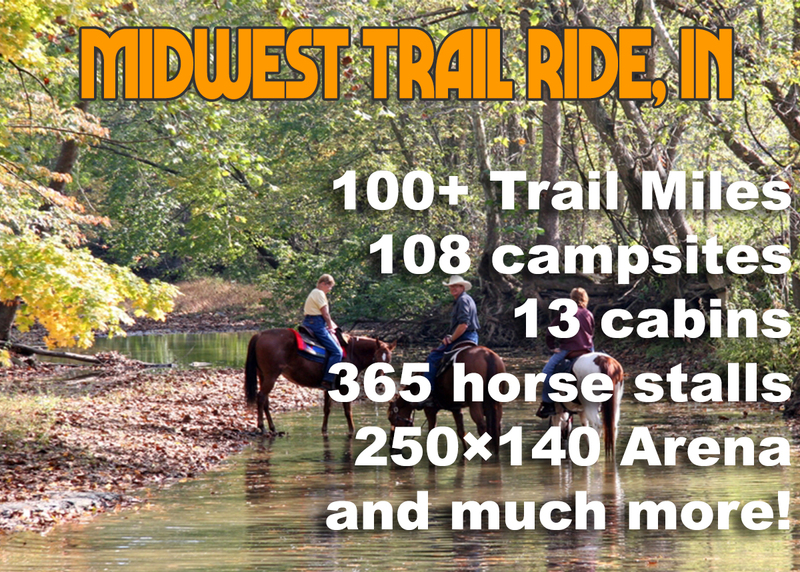 Located in Indiana, Midwest Trail Ride is fabulous! 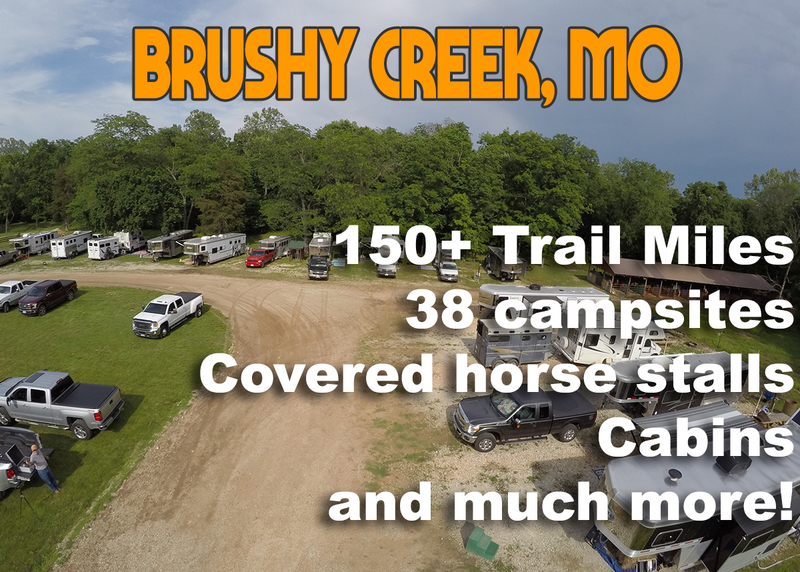 Located in Missouri, Brushy Creek is another wonderful place to enjoy and stay for a while! 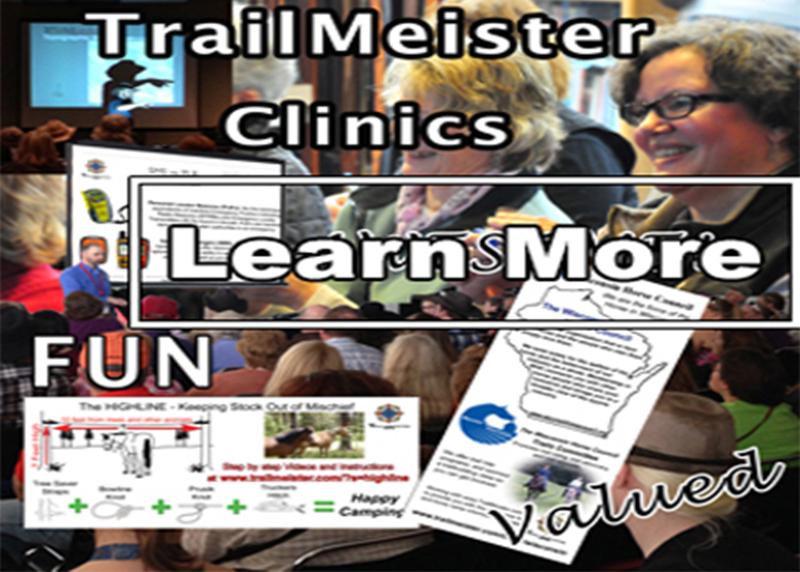 Hold the dates we have a bunch of new TrailMeister clinics on the calendar! Then you’ll love our newsletter. 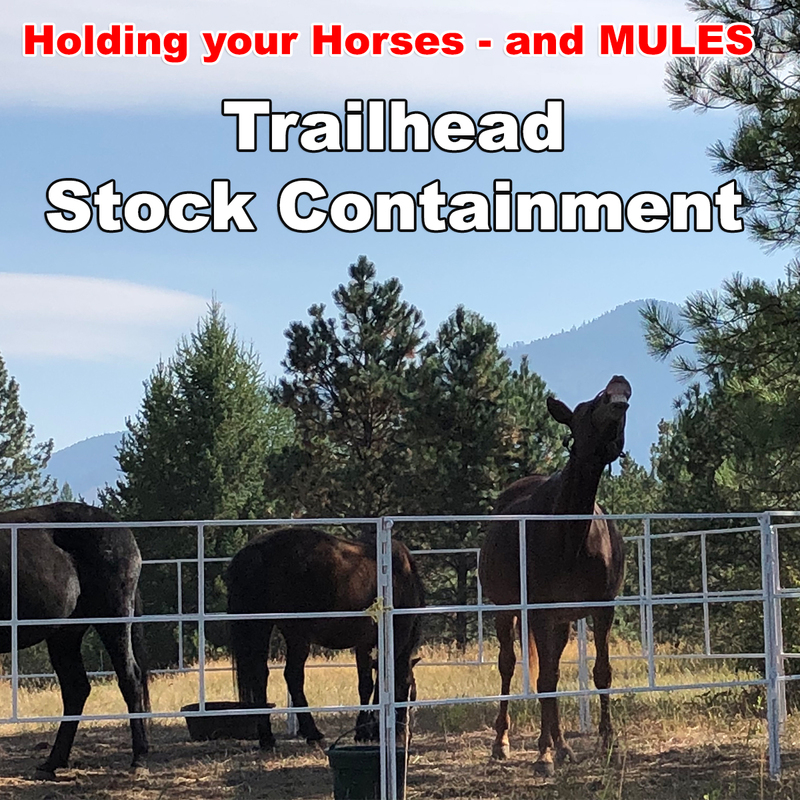 New horse camps and trailheads, gear reviews, tips, videos, inspiring stories and more.